Custom kitchen sinks for kitchen and bathrooms in Charleston. 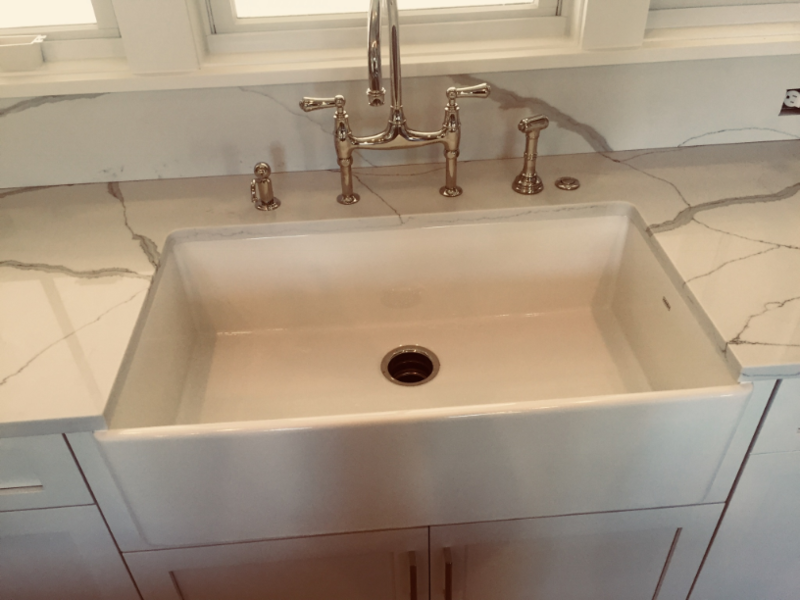 What Compliments a New Counter Top better than a new sink from ProFlo? Palmetto Surfacing is proud to be a distributor for ProFlo Stainless sinks. Proflo Stainless Sinks supplies quality stainless steel and ceramic sinks to fabricators across the united states. ProFlo sinks are manufactured with only the highest grade 304 Series, 18/10 Chromium/Nickel content stainless steel. This has been certified by SGS Testing Labs in the United States. We specialize in Undermount Kitchen and Bathroom sinks and have a reputation for economical solutions. ProFlo sinks carry a limited lifetime warranty that includes full replacement if damaged or defective. Call today and let us help you match the perfect sink to complement your new counter tops.